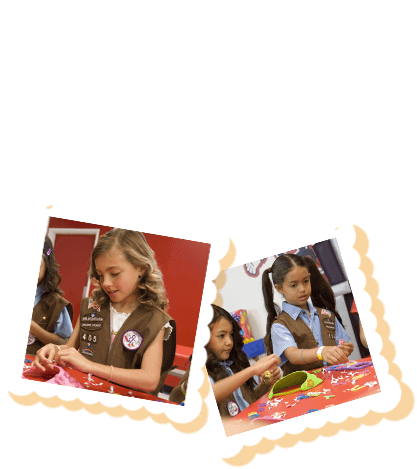 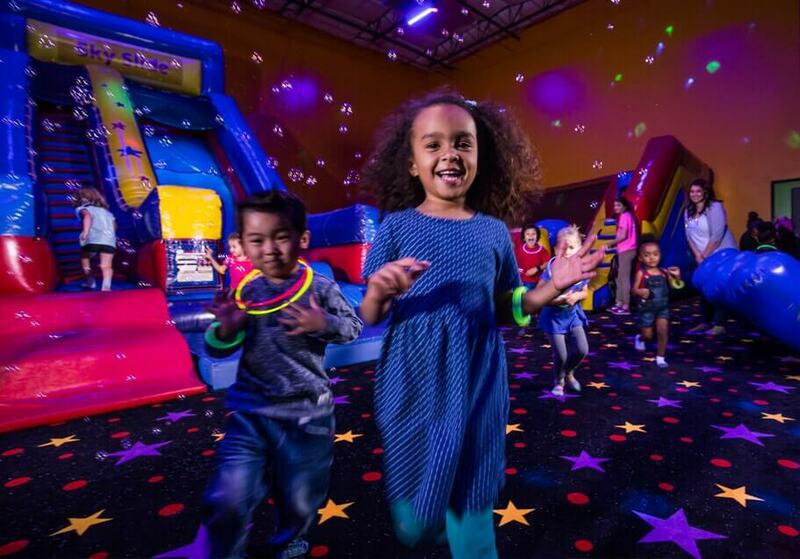 Check out our event calendar for Pre-K open jump times!  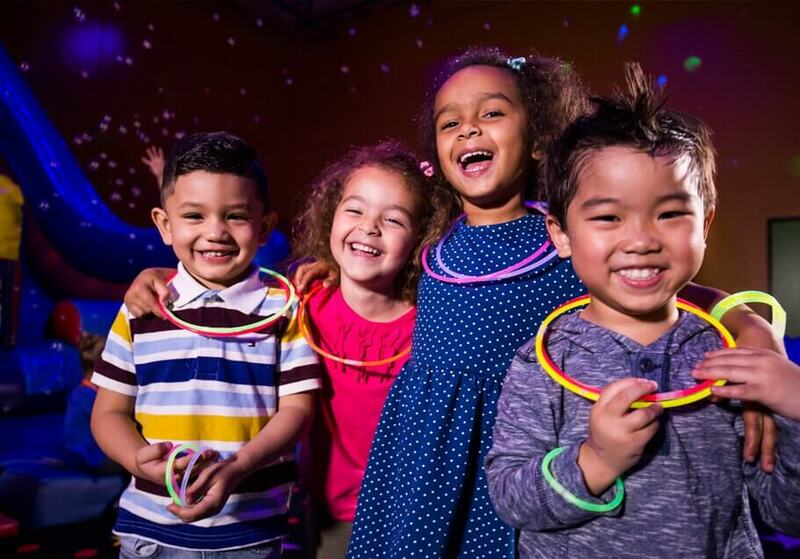 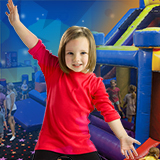 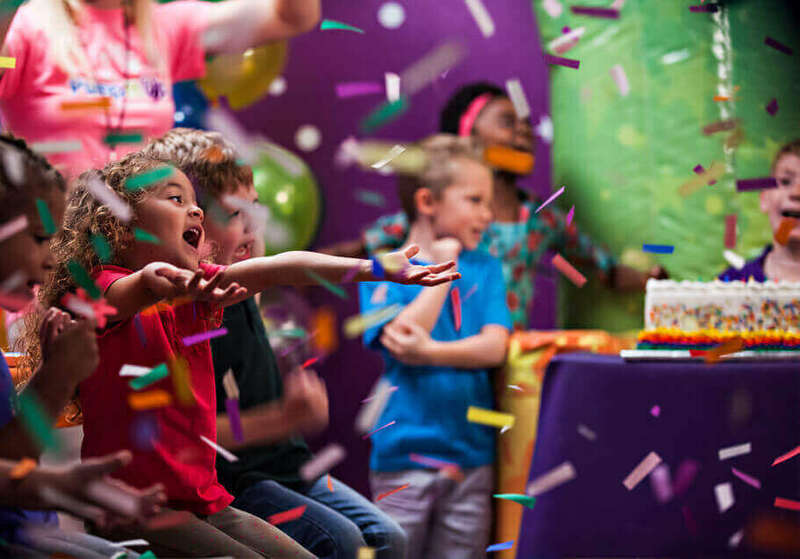  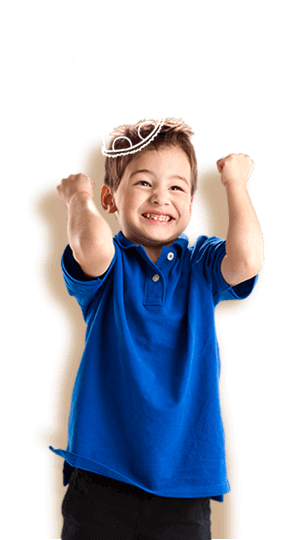 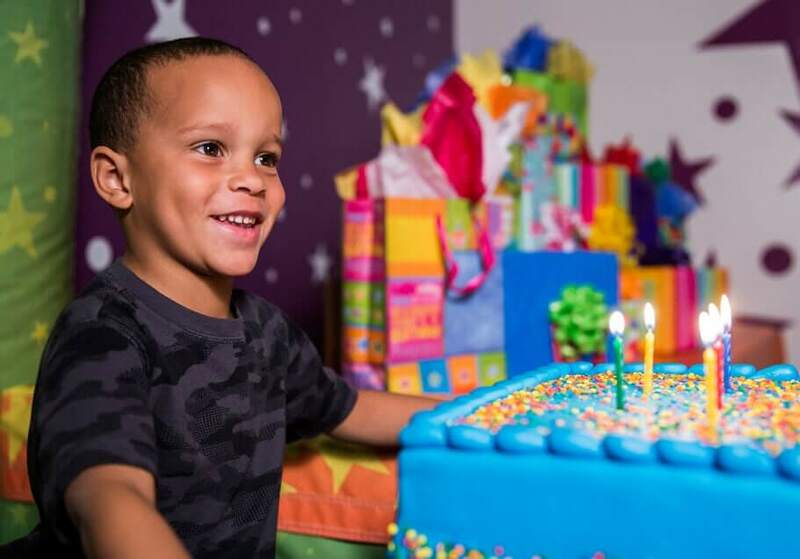 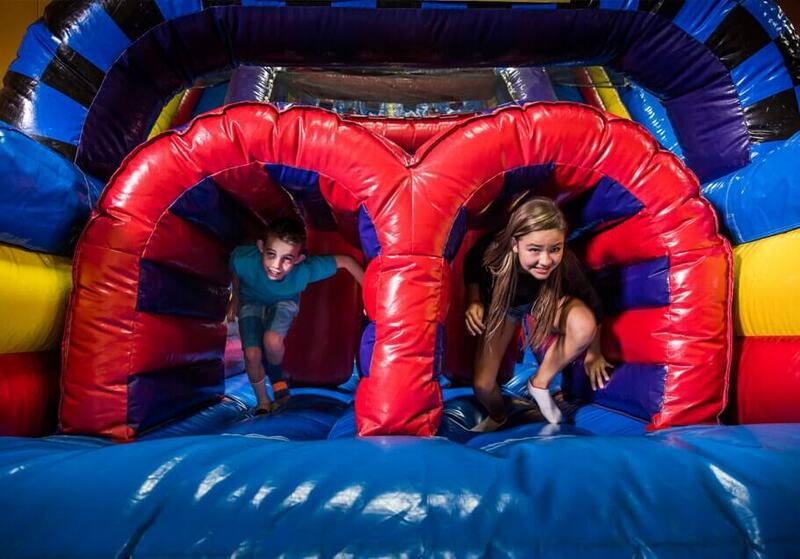 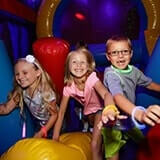 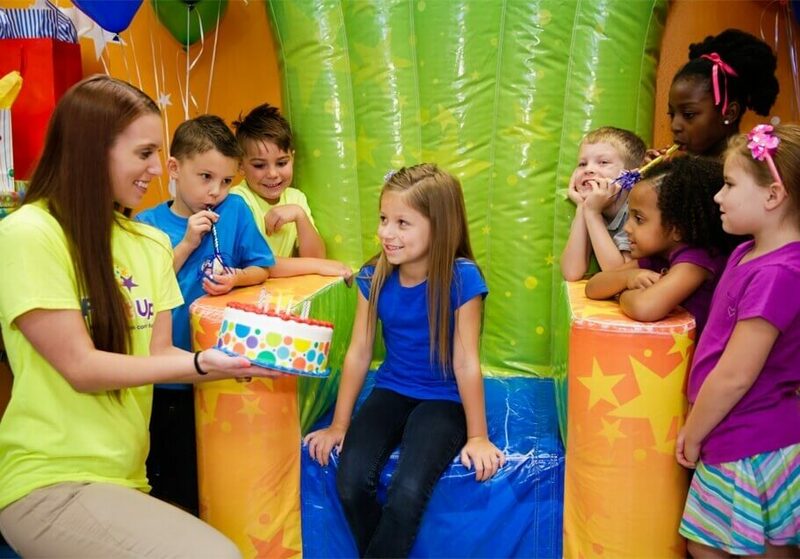 Kid's birthday parties are great but don’t miss out on Pump It Up of Shelby Township for a bouncing good time, any time throughout the week! 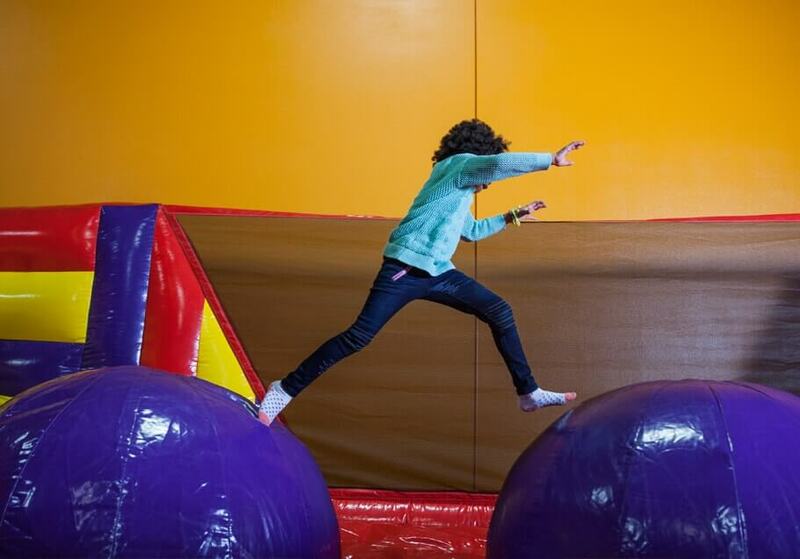 Our Bounce Schedule will fill you in on what’s coming up soon, like Special Events or Open Jump.